It’s time to beat the winter blues and welcome half summers because spring is spreading its wings. The temperate weather, wonderful ambiance and the colorful environment make spring an awesome season that is liked by almost everyone. From artists to poets, everybody loves to be in the lap of nature during this season and enjoy its utmost charm to create a new magic with their art. It is certainly the best season whose influence can be seen at various places and on several things too. Exploring a new destination during this season has its own pleasure. While there are people who love winter and summer season for exploration, there are many who prolong spring for its majestic charm and amazing elegance. To feel the magical influence of spring, we have compiled a list of the top destinations that shall be visited during the season. Take a look at them and decide where you would like to go first. An island in the eastern Caribbean, St; Lucia is a wonderful destination that has been known for its exotic beaches, dense rainforests and several reef-diving sites. The beauty of this wonderland is at its peak during the spring season and visiting it between the months of December to April. 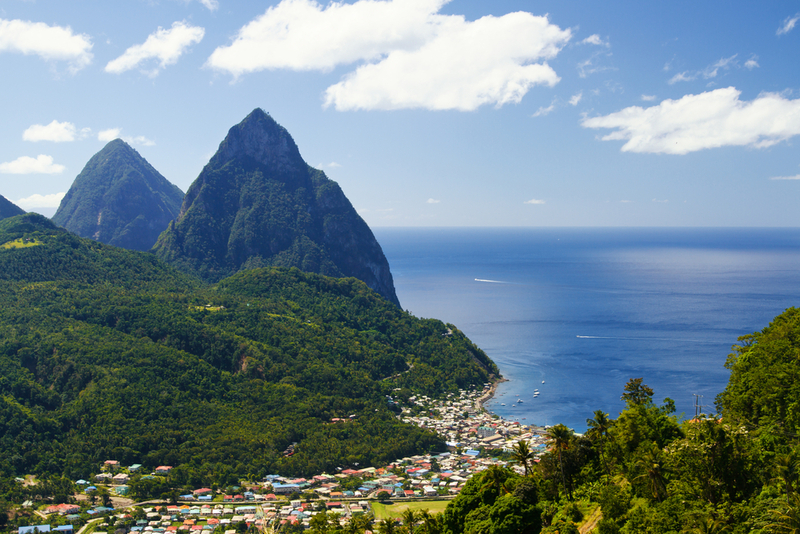 It is the most attractive island in the Caribbean and has the power to make you spellbound. There is nothing more gorgeous than spring in the Rome. The colorful and blossomed flowers in its parks and gardens captivate the eyes of many visitors and add spark to its grace. Its wonderful beaches, breathtaking sights and delicious food cuisines are a few of the reasons that will make your spring vacation memorable. To live the wizardry excellence, you need to visit it soon. A spring break in Grand Canyon is something that will make you forget all your worries and stress. The mesmerizing aura, alluring sights and the wonderful charm of this beautiful place is going to make you lose your heart. This natural wonder has a wide range of eye-catching sights, long trails and hiking spots that make it an ideal spot for spending your vacation. Costa Rica happens to be one of the most admirable destinations in the world that are perfect for almost all the age groups. Spring season in this rugged Central American country is like a pearl in the oyster. The natural biodiversity, spectacular beaches and the long coastlines add allure to its vibrant culture and splendid style. 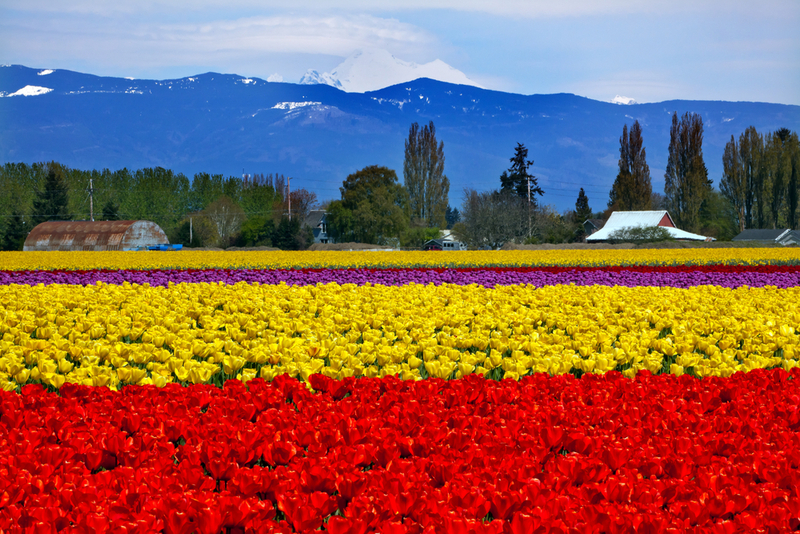 Witness a joyful vacation by visiting it this spring. 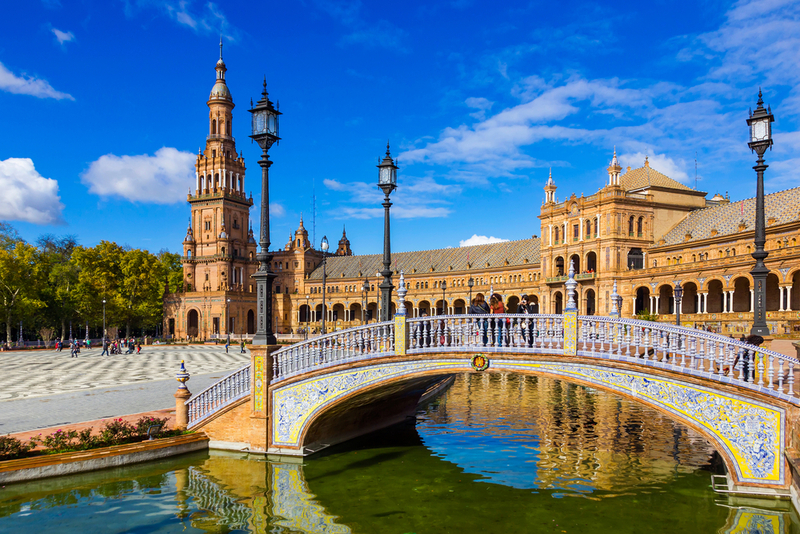 This vivacious and ultramodern city is also a part of our list of the best spring destinations and is going to give you a wonderful experience that you wouldn’t have had before. 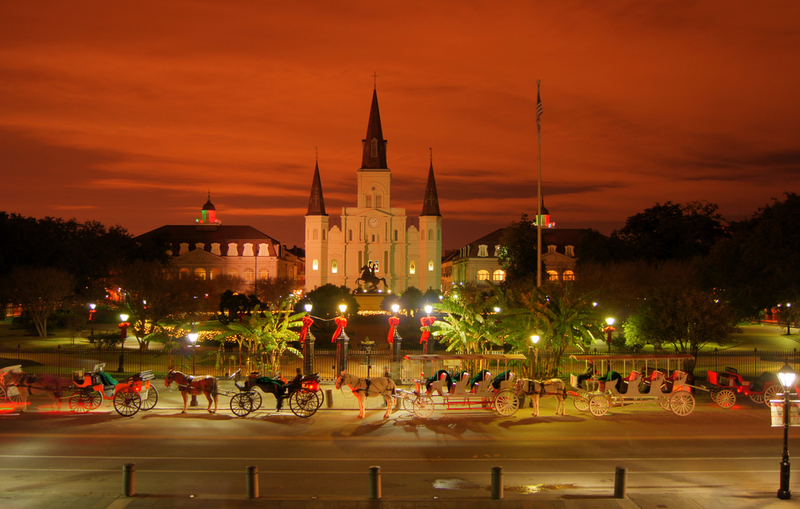 With endless stunning spots, New Orleans is an incredible destination that will make your spring break an unforgettable affair. It is the peak tourist season so you’ll get a chance to witness the best of it. Since spring is just around the corner, start planning a trip now. Browse the spring travel deals and book cheap airline tickets through us. With Easter approaching soon, it’s time to make a plan to make it memorable. The spirit of every festival lies in celebrating it and that’s what you should do for the Easter. It is that time of the year when people come together and celebrate this wonderful event. The history of this festival is unknown, but its importance is quite high. Each year, Easter is celebrated as a national holiday in the U.S and many other parts of the world too. No one celebrates the Easter as the romans do because it is their popular festival that is felicitated with numerous traditions and with great joy. 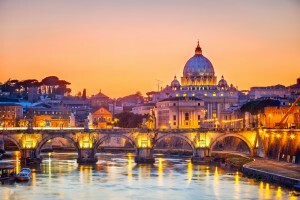 Visiting Rome during Easter will not only help you know about its cultural and historical heritage, but will also make you witness the grand celebrations that are held during this event. 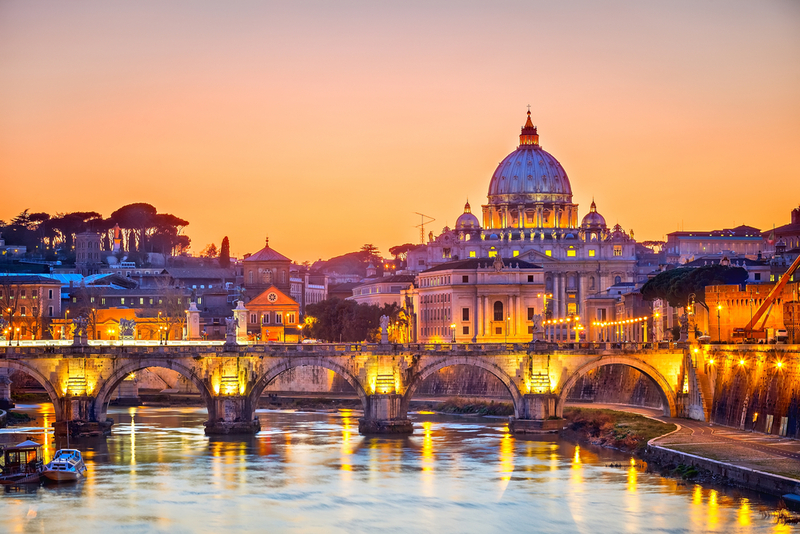 It is a great time to visit the Vatican City and St. Peter’s Basilica, where visitors from all over the world gather to listen to the Pope. 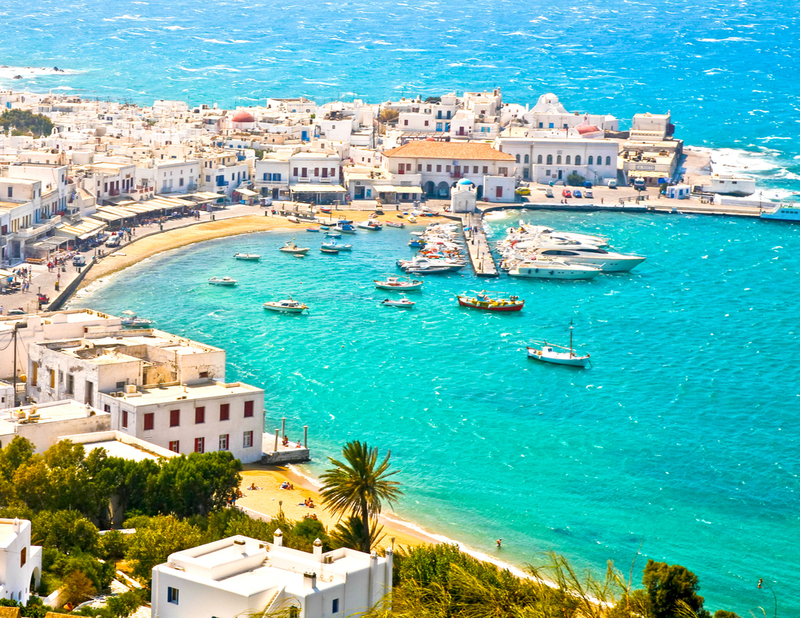 If you are in a mood to spend your Easter vacation at an exotic destination, look no further than Crete. The white sand beaches, lovely islands and stunning coves make it an awe-inspiring destination. The influence of the 14th & 15th century civilizations can be seen in many of its ancient buildings and landmarks that are worth exploring. 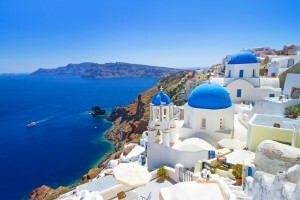 It is the largest island of Greece that happens to be a dream vacation spot. To feel the majestic charm, you need to be here soon. 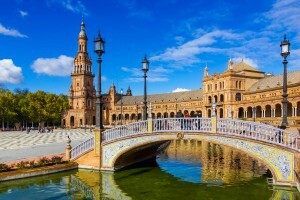 Easter in Seville is celebrated as the Holy Week and is known by the name of Semana Santa. A glimpse of the beautiful culture of the country can be seen during this week and a vacation filled with joy, fun and happiness can be spent while being here. The iconic landmarks, monuments and sights make the visit more memorable. Esperanza de Triana, Alcázar of Seville, Seville Cathedral, Torre del Oro, etc. are the top attractions that shall be explored. 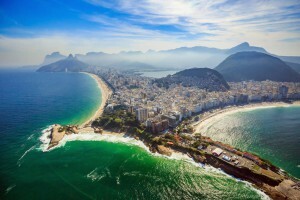 To get soaked in the Easter sun, there cannot be a better place than Rio. Being a catholic city, the spirit of Easter is very high here and can be seen amongst people of all the age groups. If you are visiting Rio during the Holy Week, you are going to witness a blend of historic and cultural celebrations that are hard to find anywhere else. Musical events, cultural attractions and a visit to the historic sites is a common tradition. If you are done with the common rituals, head to the beach and enjoy a relaxing break. 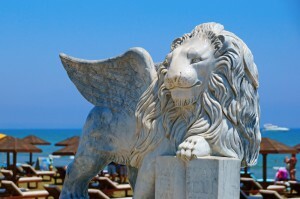 The warm weather of Cyprus is perfect for those seeking the warmth of the sun after the cold winters. With a wide range of beaches, resorts and restaurants, it is a wonderful tourist destination that is ideal for all sorts of vacations. The event holds a great importance in the history of Cyprus and is celebrated with great excitement. You can enjoy a fun-filled and exotic vacation here with family and friends. Book a private beach to have endless fun. Now when you have the whole list of the top places, book a cheap flight through the Easter flight deals section available on our website and enjoy a hassle free journey. After the spirit of New Year and Valentine’s Day, winter is finally going away and spring is about to spread its wings. With each changing season, the desire to visit new places becomes even stronger and the places become different and beautiful too. Since every month and weather has its own effect and influence, the pleasure of exploring different destinations in these seasons is hard to define in words. With the end of winter season, it is now time to plan an excursion to a new destination that has a new charm and grace with the passage of time. While you are planning for your next getaway in March, here are the top destinations that have been picked to give you a never before vacation experience. Take a look at them all and pick up the one that excites you the most. This small state in England is on top of our list that you shall visit in the month of March to witness some wilderness and serenity of nature that will make you fall in love with it. 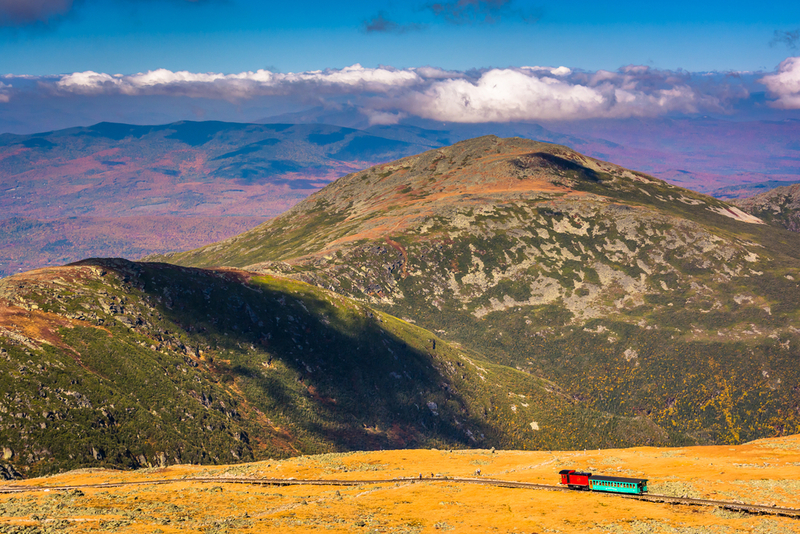 An ideal spot for canoeing, fishing and hiking; New Hampshire is a wonderful destination where you can spend an adventurous and fun-filled break. Its winter sports are also active by the end of the month of March, so you can go for a skiing expedition at the Mt. Washington and the various resorts present there. A trip to the capital city, Washington DC can give you a wonderful experience of the spring and its colors in a refreshing way. The beautiful culture, rich historical heritage and the iconic landmarks will add the fun factor to your trip and make you fall in love with this ultra-modern city. The popular National Cherry Blossom Festival starts from March 20, so you can also witness the magical charm and give a treat to your eyes. Take a stroll through the city, discover new sights and feel the impact of weather yourself. 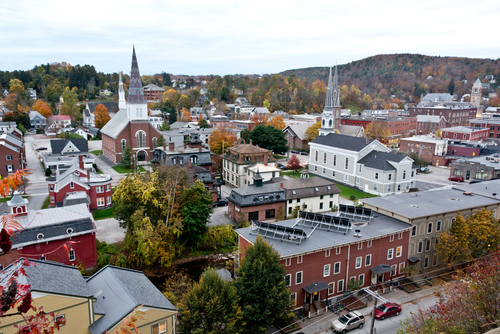 Home to the 19th-century culture and beautiful natural beauty, Vermont happens to be another exotic spot that shall be visited during spring. Another reason that makes this northeastern state amazing is the maple syrup that is produced in high quantity during the season. The warmer days and cold nights make it a perfect spot for spending a fun-filled break that consists of the sightseeing attractions, iconic landmarks and spots that are worth exploring. Skiing and snowboarding can be enjoyed while being here. Pay a visit yourself to see the magic yourself. 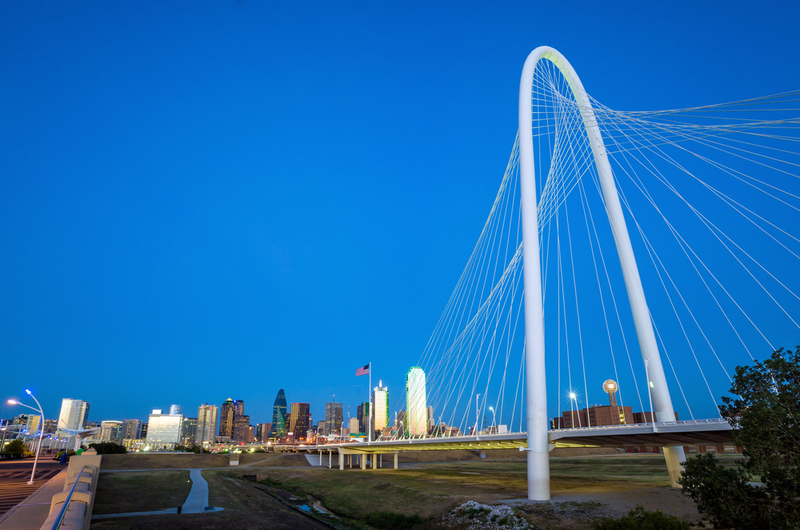 Known as the ‘live music capital of the world’, this lovely city of Texas has impeccable charm and grace that can leave you in the state of awestruck. Home to numerous parks and lakes; it is a beautiful place that makes an ideal destination where activities such as hiking, biking, swimming and boating can also be enjoyed as well. No matter how long you wish to stay here, each and every moment of your trip will be full of joy, fun and adventure. Take your best buddies along to make it memorable. Since it is hardly a few days left for the month to begin, search top flight deals for any of the above-mentioned destinations and explore their majestic charm yourself. Los Angeles, a sprawling city in the southern California, is a world renowned tourist destination that has been grabbing the attention of many visitors from all over the globe through its majestic charm. This lively and lovely city has been on the list of the frequent travelers of the world and captivates their eyes with its flawless beauty, vibrant nightlife scene and ultramodern culture. Nicknamed as the ‘Entertainment Capital of the World’, it is a wonderful city with a number of museums, iconic landmarks and breathtaking sights. Popularly referred to as the Getty Museum, it is one of the most impressive architectural wonders that catch the attention of all its visitors. This museum has been known for its cultural heritage and art works and is appreciated by the travelers who get lost in the magic of its beauty and value. 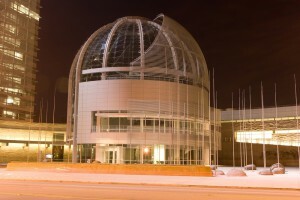 It is one of the top-ranked attractions of L.A and shall be visited at least once. This neighborhood in L.A is yet another attraction that has to be on your list if you wish to get entertained in this city. It’s beautiful boardwalks, seaside resorts and numerous restaurants make it an ultimate place where you can have unlimited fun. Activities like swimming, sunbathing and beach games can be enjoyed here without any hassle. The presence of huge crowd makes it a lively place to be at. Spread in an area of 4, 310 areas of land, Griffith Park is a large park with natural terrains, landscapes and picnic areas that make it one of the largest urban parks in North America. 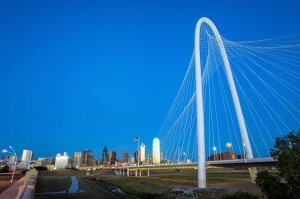 It is the perfect spot to get some breathtaking sites of the city and appreciate its alluring beauty. Hiking trails, beautiful sights and eye-catching spots add spark to its charm. It is the best place from where you can watch the famous Hollywood sign too. 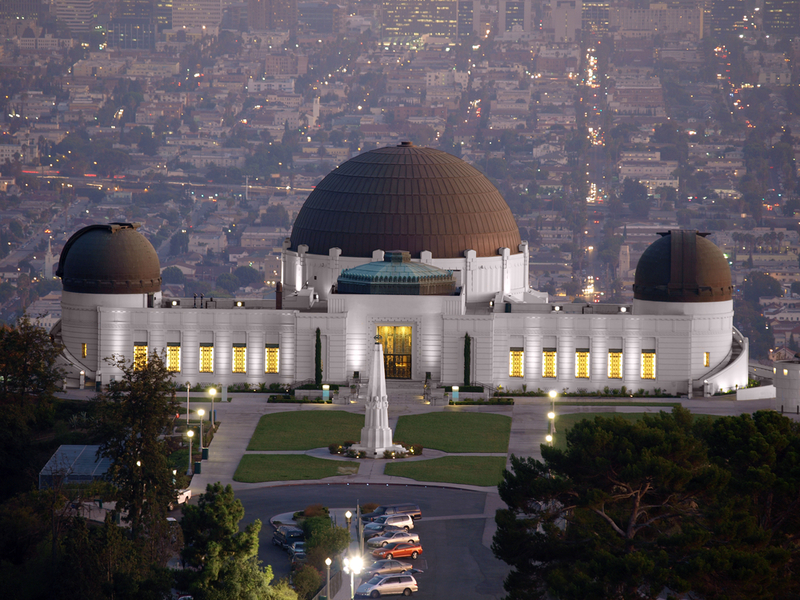 L.A happens to be home to Hollywood and many of its famous celebrities. 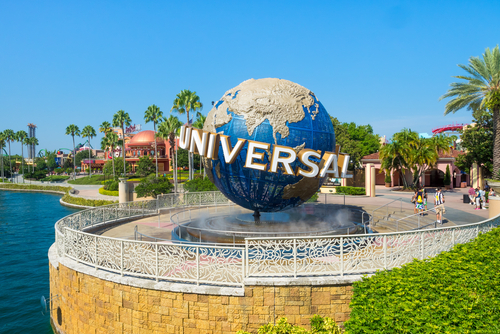 While planning a trip to this wonderland, do not forget to add Universal Studios to your list to satiate the desire of entertainment and going behind the scenes of the Hollywood movies and scenes. If you are lucky, you’ll be able to spot your favorite celebrity too while strolling through the studio. This amusement park is a must visit while being in the city. 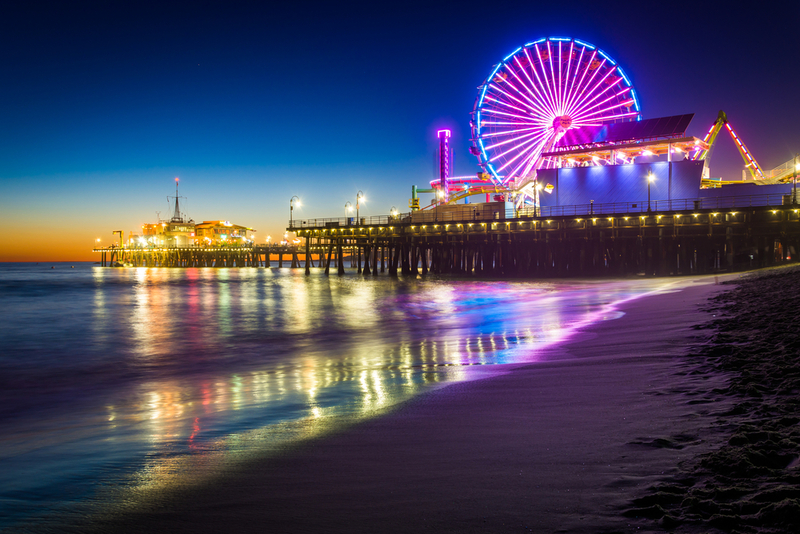 Last but not the least, one of the most attractive spots in the L.A, Santa Monica is a wonderful place to spend a joyful vacation. 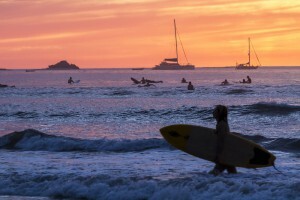 It has got the most legendary beach, with some of the happening and lively street life and nightlife scenes. The Pier is another attractive spot here that features coastal rides of the Pacific Park and witness many live performances too. You can enjoy a picnic with sightseeing opportunities with your family & friends. 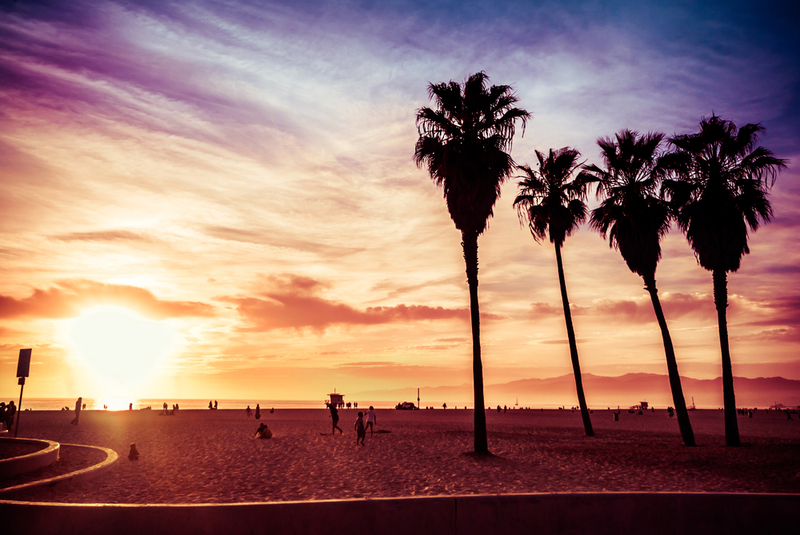 There is a lot more to be seen, but for that, you need to book a cheap flight to Los Angeles soon. 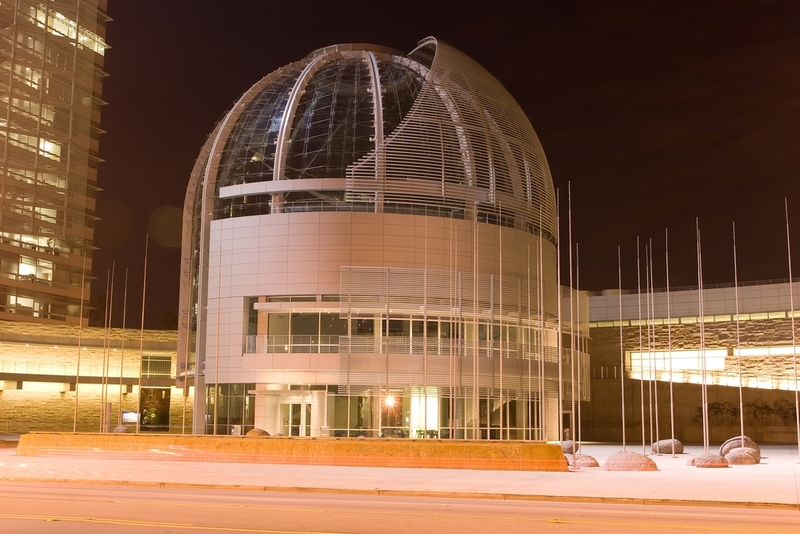 You can even visit the nation’s other top attraction by booking a cheap flight to California. Pack your bags and get going soon. Spending holidays in a beautiful and wonderful destination is the dream of almost every traveler and tourist. 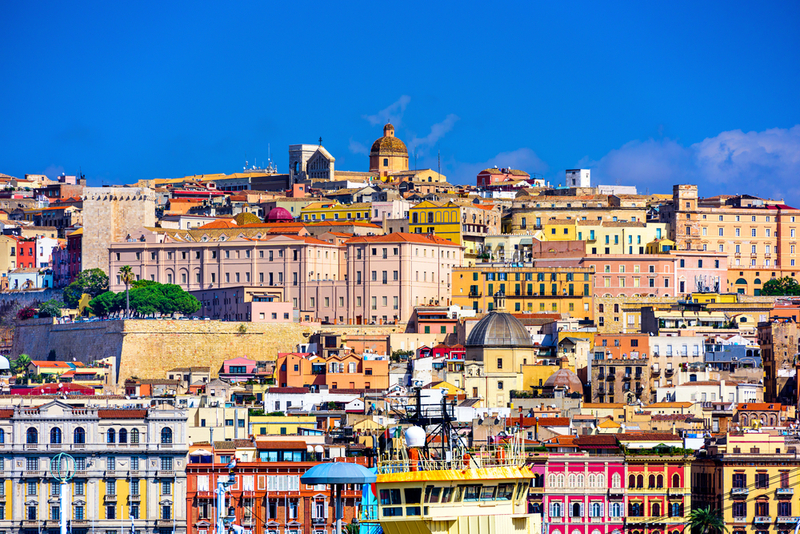 With the changing weather, the urge to escape to a new destination becomes even stronger and if you too are wondering where to go next, then here we bring you the list of the best spots of the Mediterranean that are going to give you a never before experience. The tropical climate, coastal wetlands, sandy beaches and numerous islands make it an ideal spot for spending a relaxing and amazing vacation. Situated in the Aegean Sea, Santorini is a wonderful destination with a wide range of beaches, rugged landscapes and volcanic islands. The whitewashed villages, impeccable charm and amazing ambiance make it a perfect holiday destination. The best thing about this lovely place is that the weather remains pleasant whole year, so can be visited anytime. 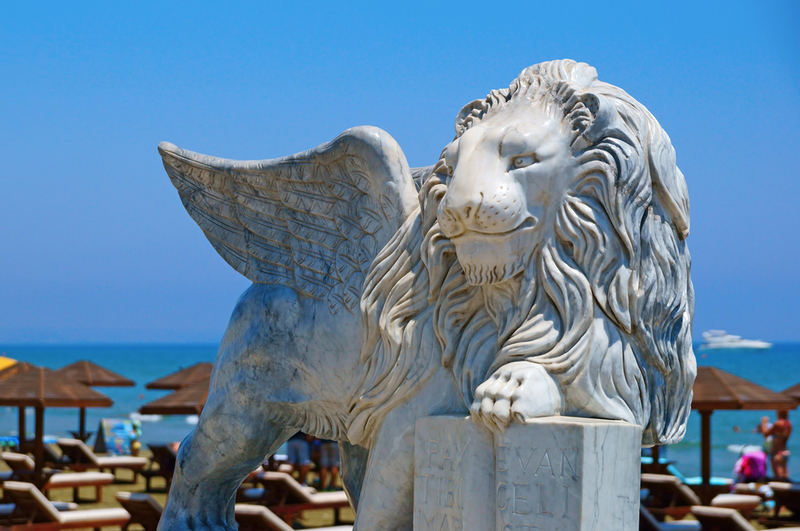 The beachside resorts, eye-catching attractions and the Mediterranean culture add grace to its beauty. Plan an excursion soon to feel the magic yourself. 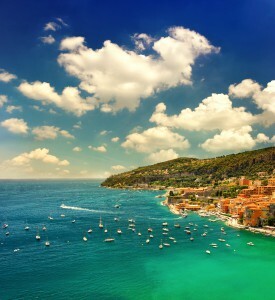 Corsica is yet another gem of the Mediterranean that we have picked to give you an extraordinary vacation experience. Mountain regions, coastal towns, dense forests and breathtaking beaches make it an amazing destination where you can spend a fun-filled break. Ajaccio, Bastia, Haute-Corse, Porto-Vecchio, Calvi, Haute-Corse, etc. are the major destinations of this French region that can be explored while planning a trip to this wonderland. Considered among Europe’s best places, a visit to this destination can give you a mesmerizing experience. 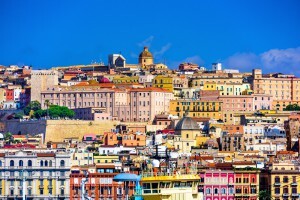 With a coastline of almost 2,000 kms, numerous sandy beaches and several rugged landscapes, Sardinia is a beautiful island in the Mediterranean that happens to be another handpicked destination where you can create magical memories. The mild climate, hiking trails, wonderful sights and the influence of the 13th-century civilization are few of the reasons that make it a perfect spot for spending a vacation with your loved ones. The natural beauty of this stunning island is going to captivate your eyes and mind, leaving you in the state of awestruck. 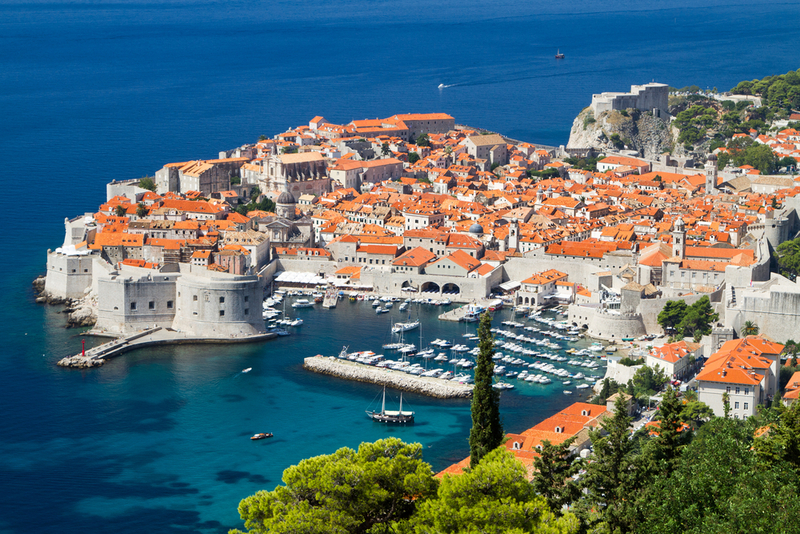 This southern Croatia city is another jewel in the Mediterranean that has been a renowned tourist spot for decades with a lively ambiance, historical sights and breathtaking landscapes. 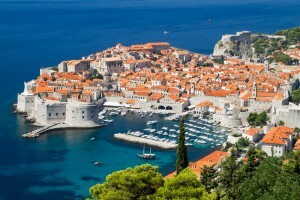 Set on the Adriatic Sea, Dubrovnik happens to be a wonderful place for all sorts of vacation. The presence of the UNESCO World Heritage Sites make add grace to its elegance and makes it an ideal spot for exploring and sightseeing. Beaches, resorts, summer festivals and diverse culture of this city urge you to pay a visit it soon and rejuvenate yourself. French Riviera happens to be the Mediterranean coast of the southern France, which is a beautiful holiday destination with numerous coastal villages and exotic beach resorts. The warm weather, blue water beaches and lively ambiance make it an ideal spot for a lovely vacation. It will not give a single chance of making you feel bored and give you countless memories that can be cherished for a lifetime. Villa Ephrussi de Rothschild, Massif de l’Esterel, Musée Matisse, etc. 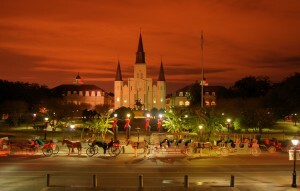 are the top attractions that can be explored while being here. New York City is a world-renowned tourist destination that has been among the top choices of many frequent travelers for decades. The impeccable charm, wonderful ambiance and the electric nightlife of this city has been famous among people present all over the globe. A trip to this happening city is always filled with fun, excitement and thrill and it is hard to get over its magic. However, if you ever want to get out of this gigantic city and give a break from the hustle-bustles, there are many destinations that can be visited in a day’s time from the city. While you are wondering that what these destinations are and what kind of vacation experience they are going to give you, here are the 5 top destinations that can be explored and visited within one day. Take a look and decide where you will go first. 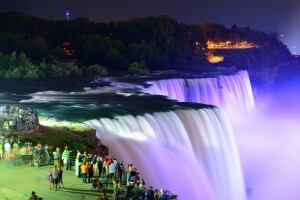 The magnificent waterfalls situated on the border of Canada and the US, Niagara Falls is a brilliant choice of spending a fun-filled vacation. This eye-catching attraction happens to be one of the most spectacular wonders in the nation that can make you spellbound. If you are planning a quick escape from the NYC, plan a trip to the Niagara Falls that can be reached within an hour’s time by plane. The breathtaking sight of this gem will make you forget everything else. 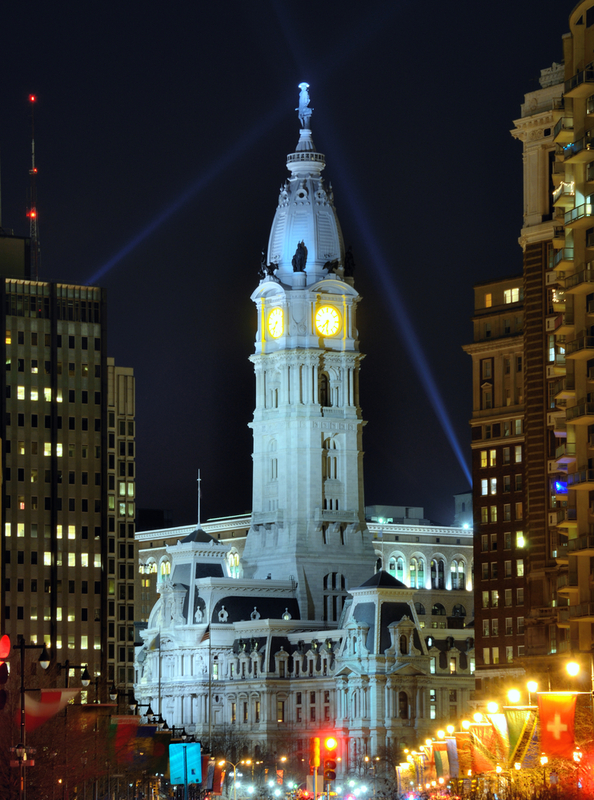 Known for its rich cultural and historical heritage, Philadelphia is yet another destination that can be easily reached from NYC within 2 hours through any mode of transport. Known as New York’s little sister, it is an amazing place where you can have unlimited fun and enjoy to the core of your heart. The unique blend of cobblestone streets and urban culture make Philadelphia a unique place to be at. So, if you are done with the exploration of NYC, head to this wonderland soon. 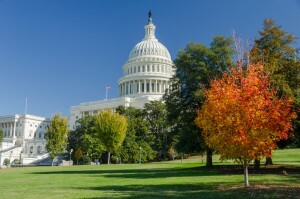 The next day trip on our list is the capital city of the nation, Washington DC that takes 3 hours from the city to be reached. There is a wide range of things to explore here that will make you fall in love with this ultramodern destination. The White House, National Mall, Lincoln Memorial, National Museum of Natural History, National Zoological Park, Washington National Cathedral, National Portrait Gallery, etc. 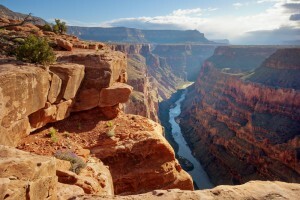 are the popular attractions that can be seen while being here. 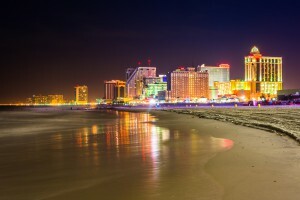 Situated at a distance of approximately 200 km, Atlantic City is a resort town that happens to be yet another pick for your day trip from the NYC. 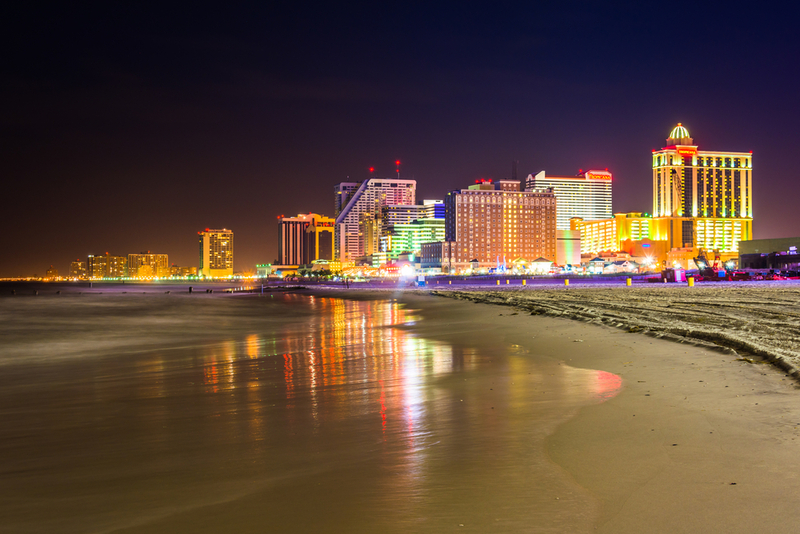 Famous for its casinos, exotic beaches and amazing resorts, Atlantic City is a beautiful tourist spot whose impeccable charm can leave you spellbound. With a wide range of sights to discover and places to see, it is a stunning place that can give you numerous magical memories. Take a flight, train or travel by road and reach the city in just 2 hours. 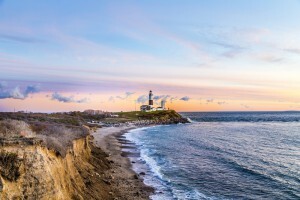 Last but not the least, our list ends with a relaxed, beautiful and wonderful destination, The Hamptons that can be easily reached in between 2 to 4 hours from NYC by road, train and by air. You can spend a laid back vacation here away from the chaos of the bustling city and rest at any of its beachside mansions, white sand beaches and explore many of its iconic landmarks. Nicknamed as the ‘summer destination of NYC’ this awesome place is going to steal your heart away. Book a cheap flight to New York today to explore them all and have some memorable time. Hiking and walking are the two types of adventures that are liked by almost all the frequent travelers and adventure lovers. 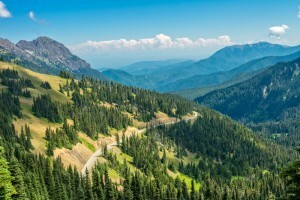 While some travelers prefer hiking mountains and walking on the cliffs, there are many who wander in the national parks and explore the nature’s flawless charm. Going through the curvy paths, walking on the mountains and making way on the steep trails has its own pleasure and makes a wonderful adventurous excursion that can give you a breathtaking experience. If you too have that undying desire to go on an adventurous hiking expedition and witness the wilderness, here are the top 5 national park hiking trails that will make you wonder in joy. Strike them all off your list one by one to get a wonderful experience. 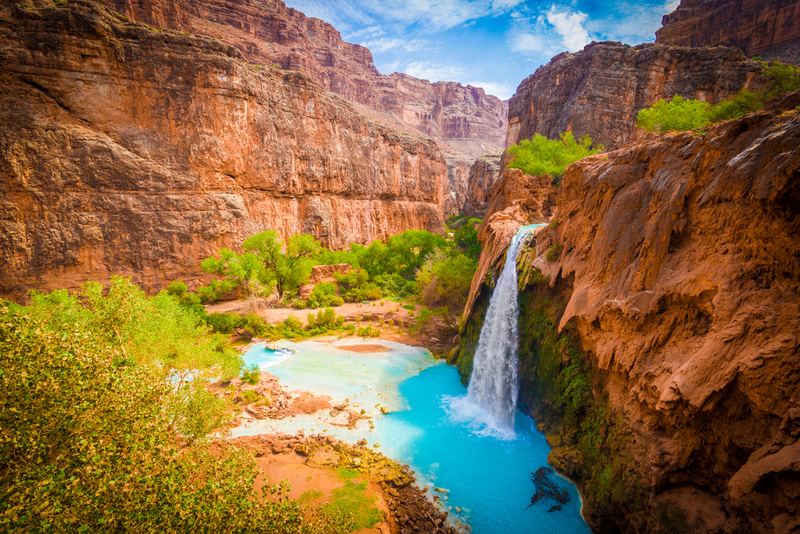 The 15th oldest national park in the United States, the Grand Canyon national park is on top of our list because of its 15 official trails that take you into the canyon. The breathtaking views and the amazing experience you get here cannot be compared to anything else. With a treasure of wonderful sights and awe-inspiring spots, the national park gives an awesome platform to the hikers to explore its vistas that make it a must visit place for the adventure seekers. 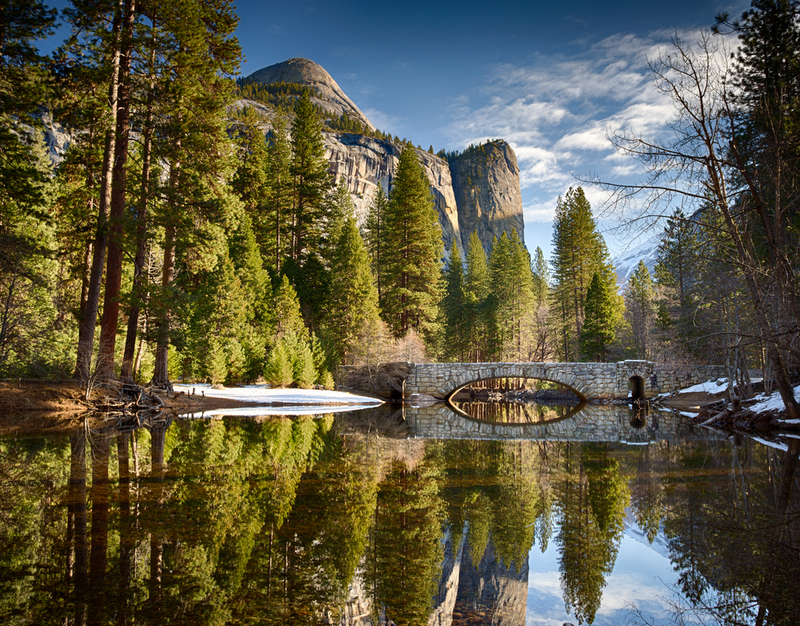 Situated between the Sierra Nevada Mountains in California, Yosemite National Park is yet another place where you can witness a wonderful hiking experience. It is one of the most visited and gorgeous parks in the country with around 800 miles of trails. Mountains, waterfalls and dense trees add charm to the beauty of the trails of this park. 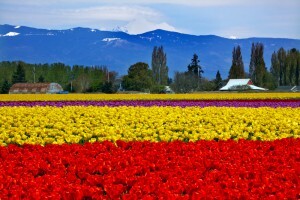 The best time to take an excursion is in the spring season when you can enjoy a visual treat of its surroundings. 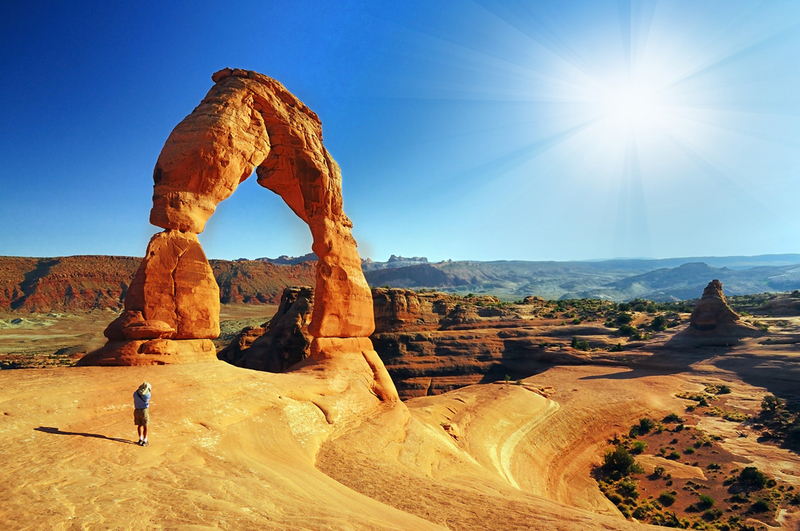 Located on the Colorado River, Arches National Park is yet another adventure and hiking destination that can be visited to get a never before experience. Stone bridges, natural stone arches and towering mountains are the common sights of this national park that make it an ideal place to experience a hiking expedition. 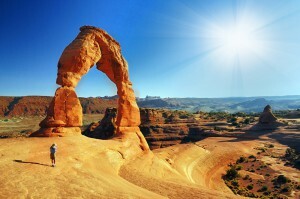 The landscapes of the sandstone are going to leave you spellbound, making your trip more memorable. The best part of this park is that it can be visited at any time of the year. Known as the paradise for hikers, climbers and backpackers, Olympic National Park is a gem that shines like a star in the sky. The dense rain forests, stunning glaciers and the 73 miles of coastline with cliffs and sandy beaches make it a wonderful place to be at. 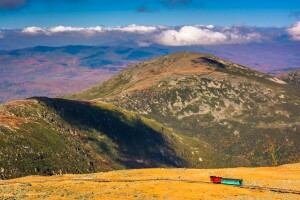 The soaring mountains provide an amazing hiking experience that can give you the best hiking experiences. It can be visited all the year round and could give a mesmerizing traveling experience. The last on our list is the Alaskan national park that happens to be one of the most amazing and wonderful parks in the nation. 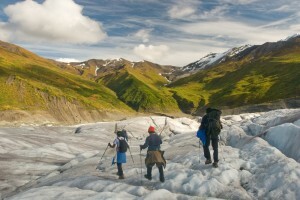 Surrounded by the glaciers, Wrangell-St. Elias National Park gives you an opportunity of hiking the beautiful mountains with the help of the guided tours that help you in living the beauty of this place thoroughly. Pouring waterfalls, beautiful blue pools and natural sculptures of ice make it an incredibly beautiful park. Visit it in the summers for the best experience. While you gear up to take an excursion, do not forget to browse cheap flights and cheap hotel deals through SmartFares to make the best of your trip.